Unrivaled performance - incomparable price. 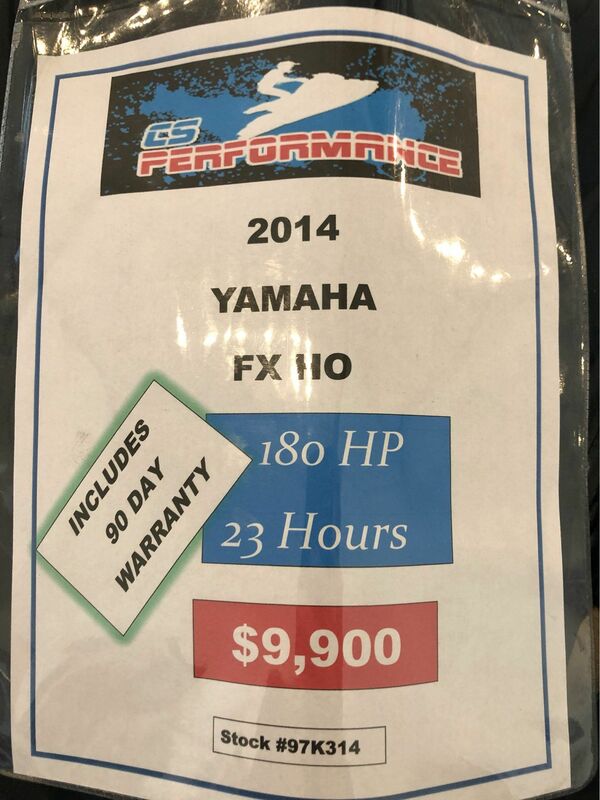 Yamaha’s FX HO® is the first choice for enthusiasts who want performance, reliability, fuel efficiency and maximum comfort in a mid-level priced package. 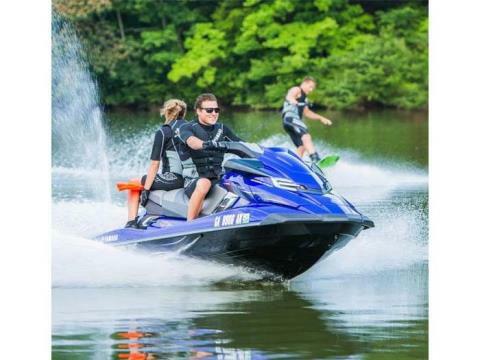 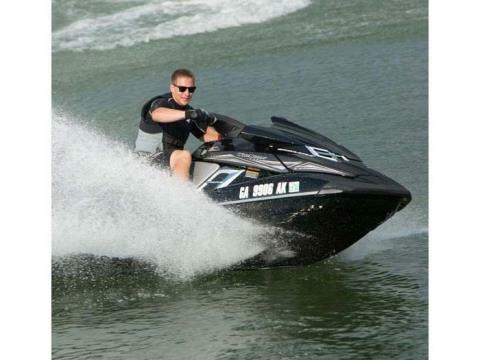 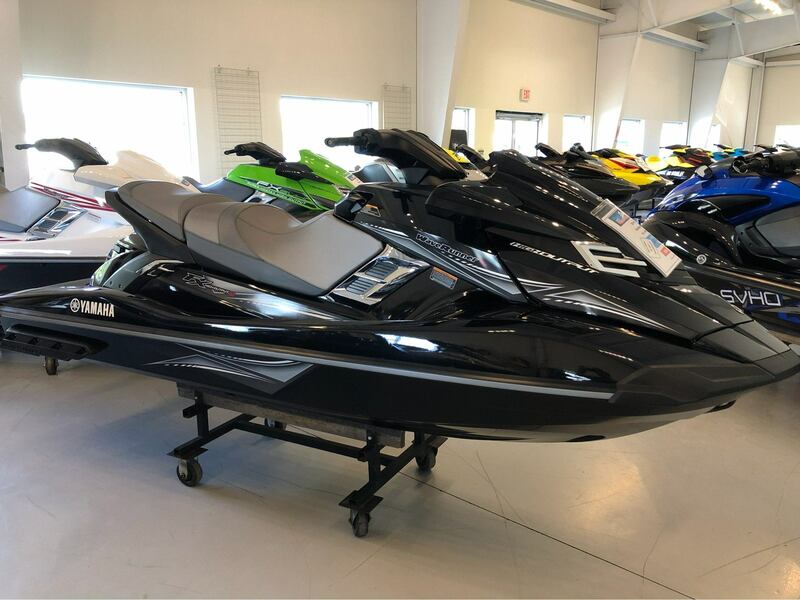 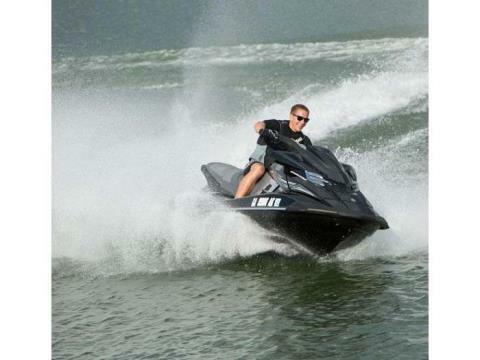 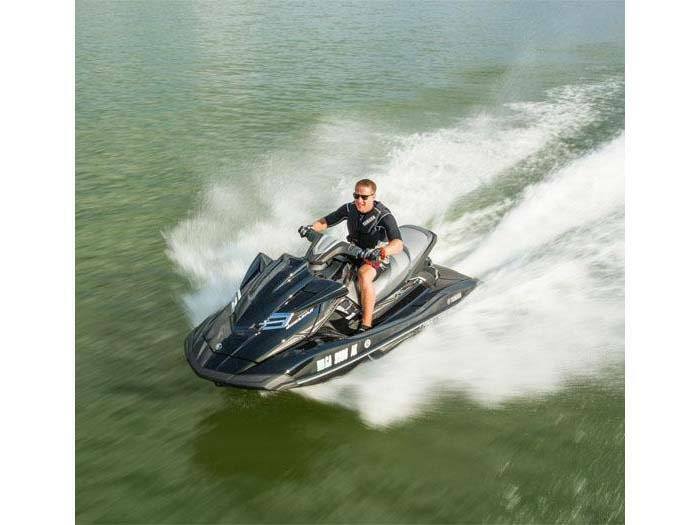 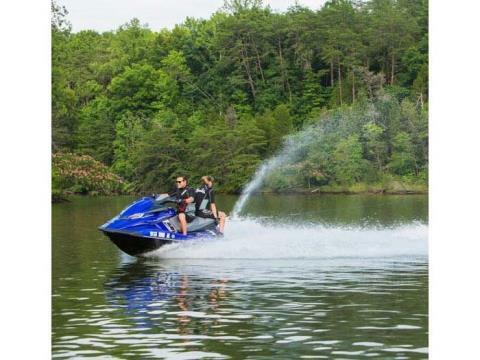 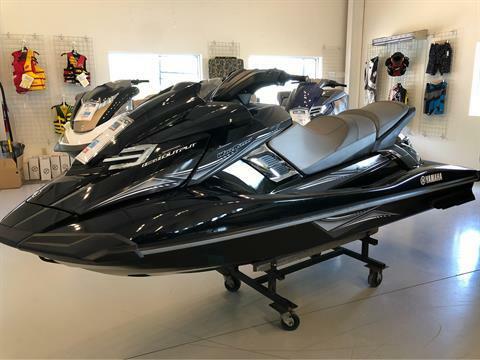 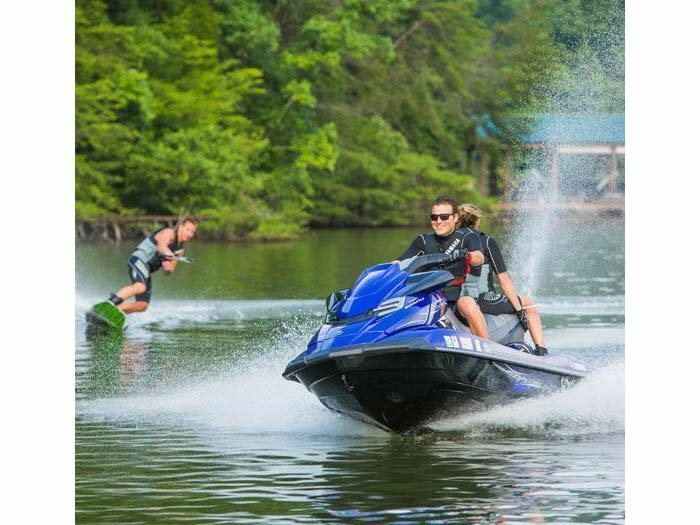 Powered by Yamaha’s normally aspirated, 1.8 liter four-stroke High Output Marine engine, this energetic craft delivers faster mid and top end speeds – without the added expense of a supercharger. 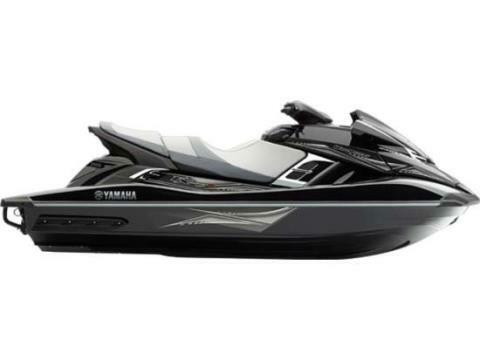 Yamaha’s exclusive NanoXcel® hull provides stability at higher speeds for more confident performance. 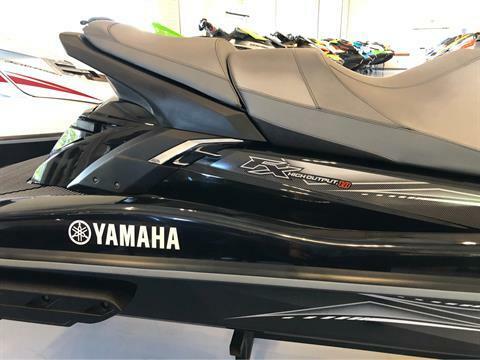 With its adjustable steering column, Quick Shift Trim System and true neutral setting, Yamaha’s class-leading FX HO offers the industry’s ultimate price-to-value ratio.